The kids have been talking non-stop about Halloween over the past week. They absolutely love October when we go to the pumpkin patch and put together their Halloween costumes. October has become one of their favorite months. Seeing all of their excitement, I thought it would be fun to put together a fun list of October kids activities that you can do with your little ones. 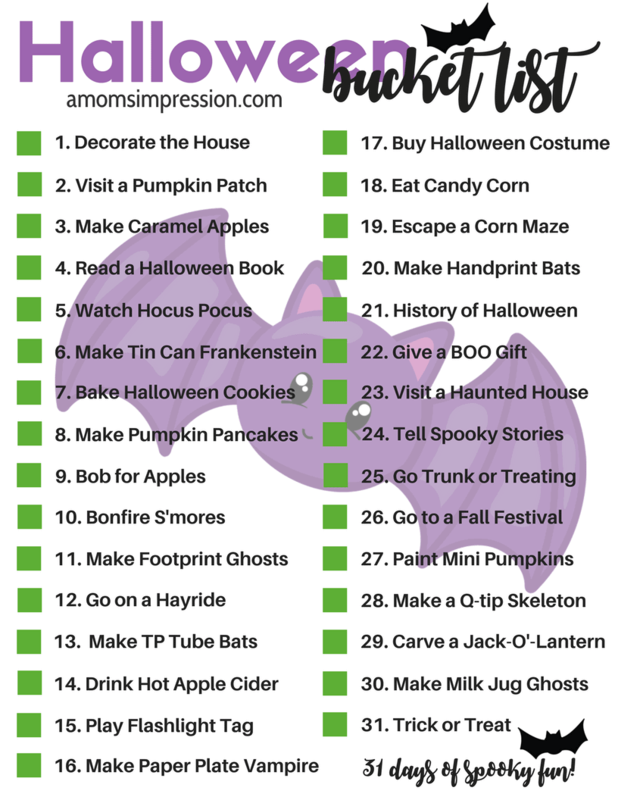 There are 31 Halloween kids activities on the list, one for each day of the month, kinda like a little October Bucket List! Some of my fondest memories I have as a kid is doing activities with my parents. It’s funny how the little things can make a big impression. I want my kids to have some of those same memories of their childhood. This fun little list could be something that they remember doing with their mom every year. How it works is that every day you and your kids can do one of the little activities and then cross them off the list. You can print off your bucket list here or just click on the picture below. Feel free to do them in order or mix it up a little to suit your family’s needs! My kids are really excited to play along and we will be posting some of our activities on our social media channels so I hope you follow along! I’ll be using the hashtag #AMIOctoberBucketList, feel free to use it when you share as well so I can see what fun things you and your family are up to! What are your favorite Halloween activities to do with your kids? Looking for more Halloween kid’s activities? 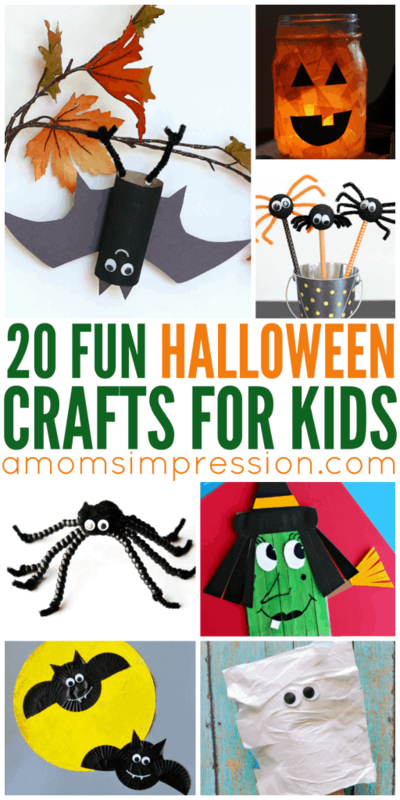 Be sure to check out this roundup we made of 20 Halloween crafts for kids. 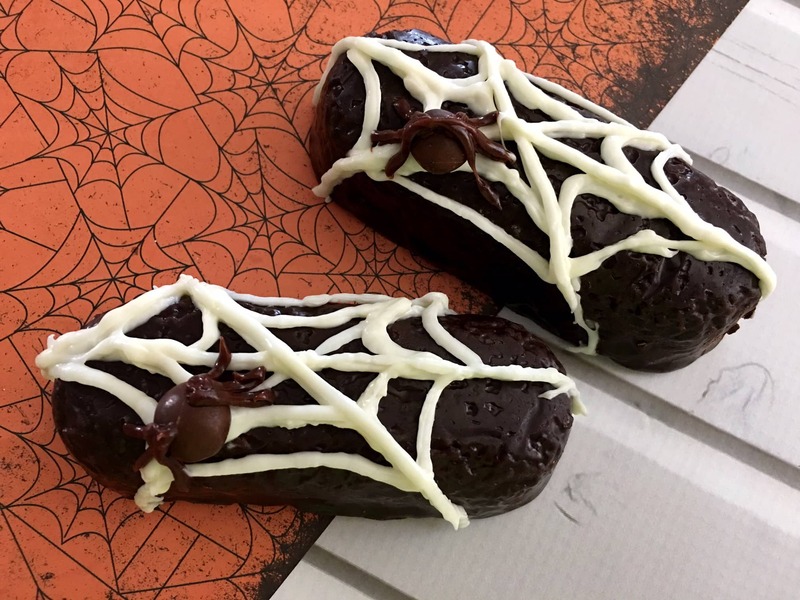 If you are looking for a simple, fun little Halloween treat, check out our Spider Twinkies!